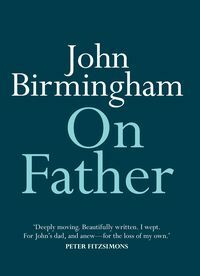 We’re delighted to bring you this stack of new releases. 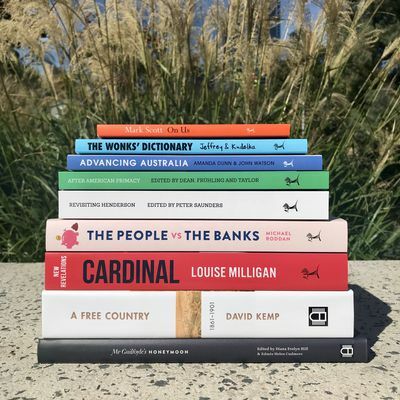 Covering the banking royal commission, Cardinal George Pell’s conviction, the issues that matter in the upcoming Federal election, the digital revolution and more, these titles are, in true MUP fashion, setting the agenda in political, historical and current affairs. 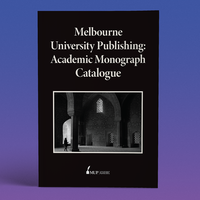 Along with landmark illustrated titles, the very best in Australian academic writing and a cheeky dictionary with a twist—these books are ready to leave their mark. 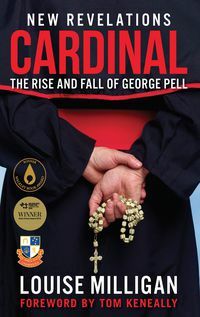 The updated edition of Louise Milligan’s bestselling Cardinal: The Rise and Fall of George Pell includes a new foreword by Tom Keneally and new revelations following the conviction of Australia’s most powerful Catholic, Cardinal George Pell, found guilty of five sexual crimes against children. 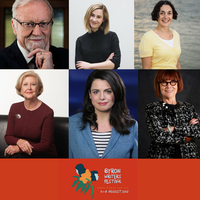 Tonight, Louise will be in conversation with Tom Keneally at a special Sydney event. Tickets are still available here. 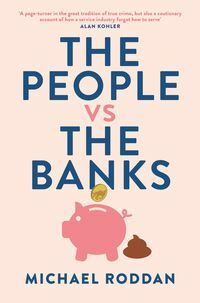 The People vs The Banks by Michael Roddan is the first book to market on the banking royal commission, exposing the financial sector’s self-interest, corruption and excess. 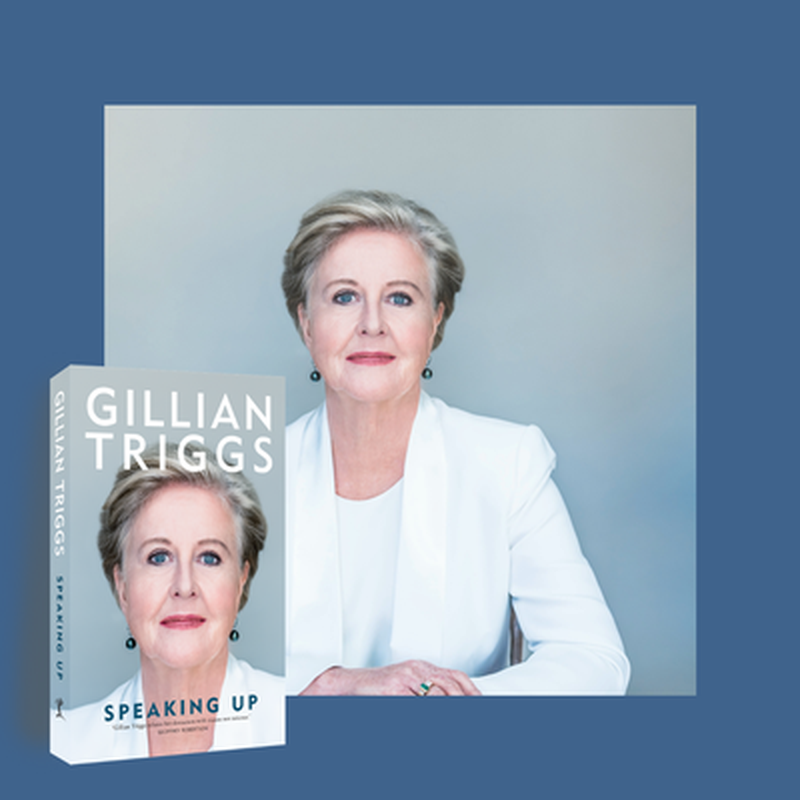 In the great tradition of true crime this book reveals what happens when businesses put profit before punters, reward bad behaviour and assume they are beyond the law. 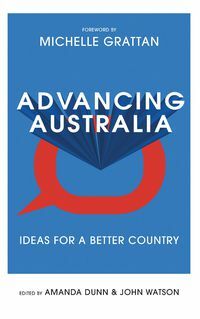 Secretary of the NSW Department of Education and former MD of the ABC, Mark Scott, brings us the latest little book on a big idea with On Us. 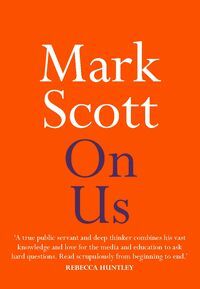 Reflecting on the astonishing change of the digital revolution, Scott asks: what did we gain? 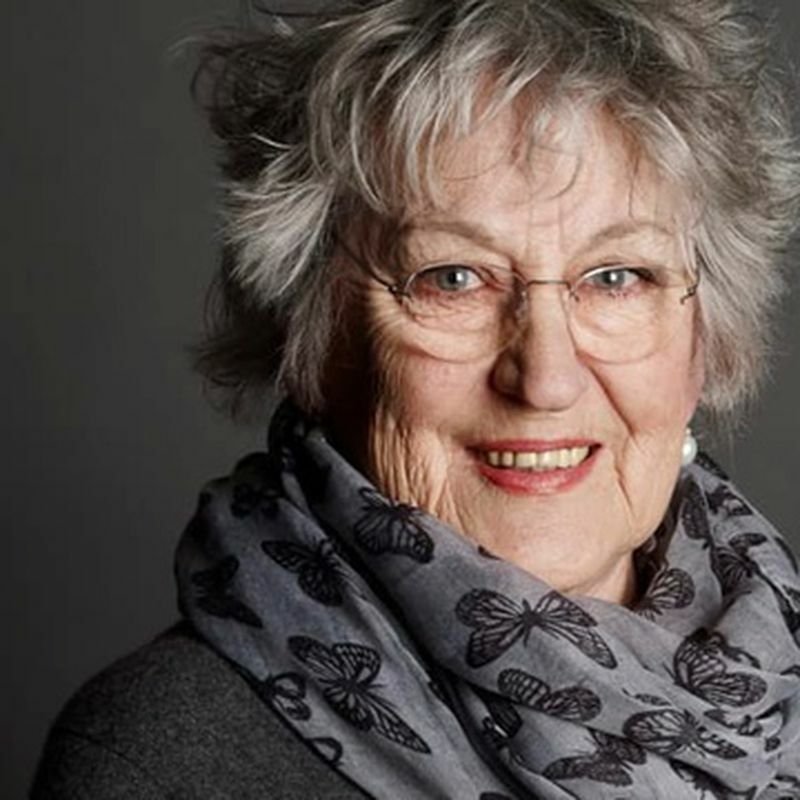 What have we lost? 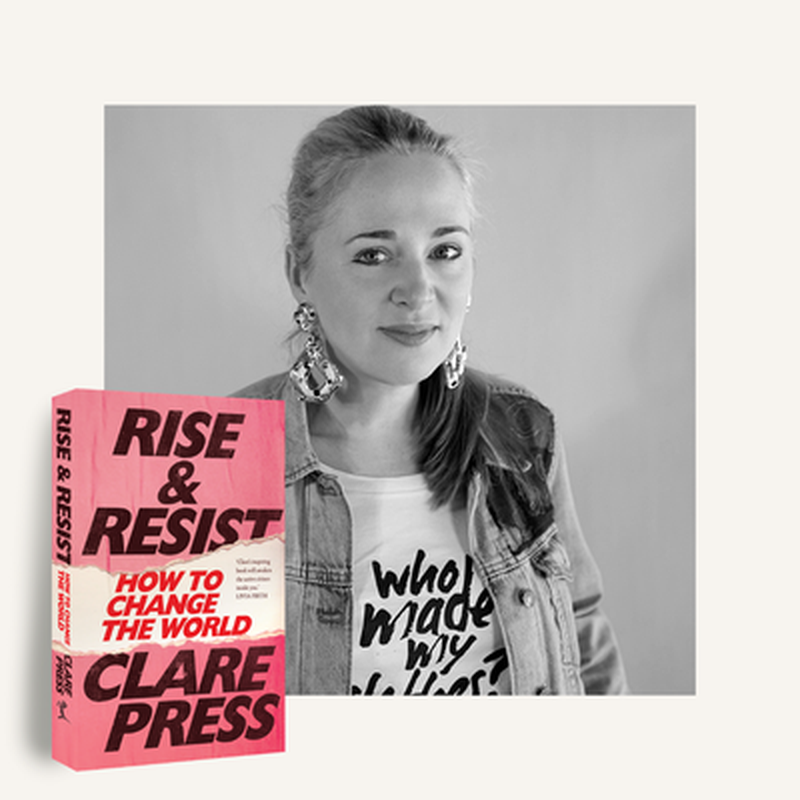 And how do we prepare young people to do better than we did, in understanding the changing world? 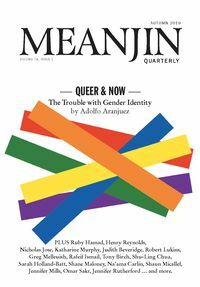 In Advancing Australia, The Conversation’s expert thinkers deliver articles on topics that matter for the future of Australia. 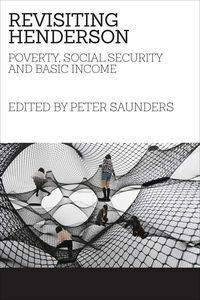 They examine how Australia’s taxation system could be fairer; the priorities in progressing Indigenous Australians’ rights; the absurdity of the constant ‘left versus right’ debate; how to fix private health insurance; and how to settle the conflict between population and migration policies. 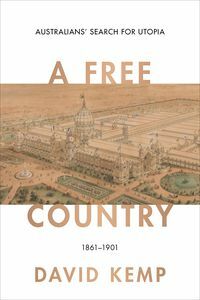 The second book in a landmark five-volume Australian Liberalism series, David Kemp’s A Free Country: Australians’ Search for Utopia 1861-1901 tells how Australians, inspired by their new democracy, attempted to use their freedom to build a society without social and economic conflict. 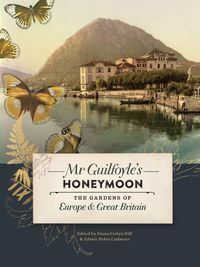 Explore the grand gardens and forests of Europe and Britain with esteemed landscape designer William Guilfoyle—as he did with his wife on their honeymoon in 1890—in Mr Guilfoyle’s Honeymoon, edited by Edmée Cudmore and Diane Evelyn Hill. 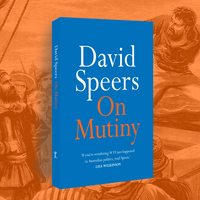 And finally, edited by Peter J. Dean, Brendan Taylor and Stephan Frühling, After American Primacy brings together leading experts to examine the future of Australian defence policy after American primacy, plotting possible, probable and preferable strategic futures for a country that faces unprecedented strategic challenges. 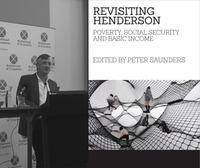 Revisiting Henderson, edited by Peter Saunders, is a collection of essays by leading social security researchers and policy analysts arguing for a reform of Australia’s social security system.